During a medical marketing campaign, having a stationery design is one of the most important aspects to include. 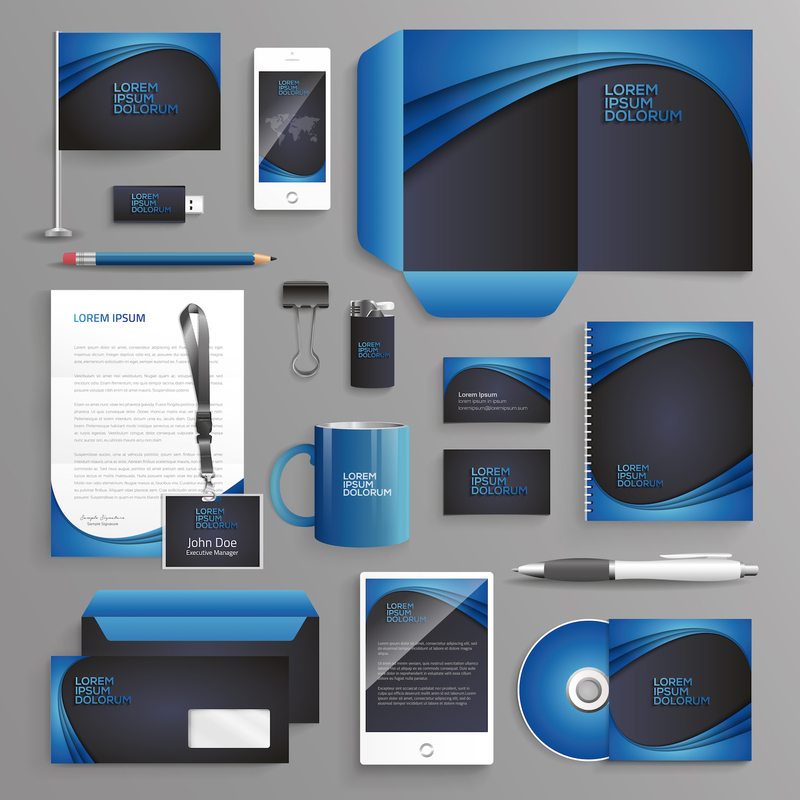 With a stationery design, your brand will be remembered and will become known to those who have never heard of it. Our expertise in Los Angeles Medical Stationery Design and marketing allows us to know which design best suits your company. With this knowledge, we can help you create an exceptional stationery design.